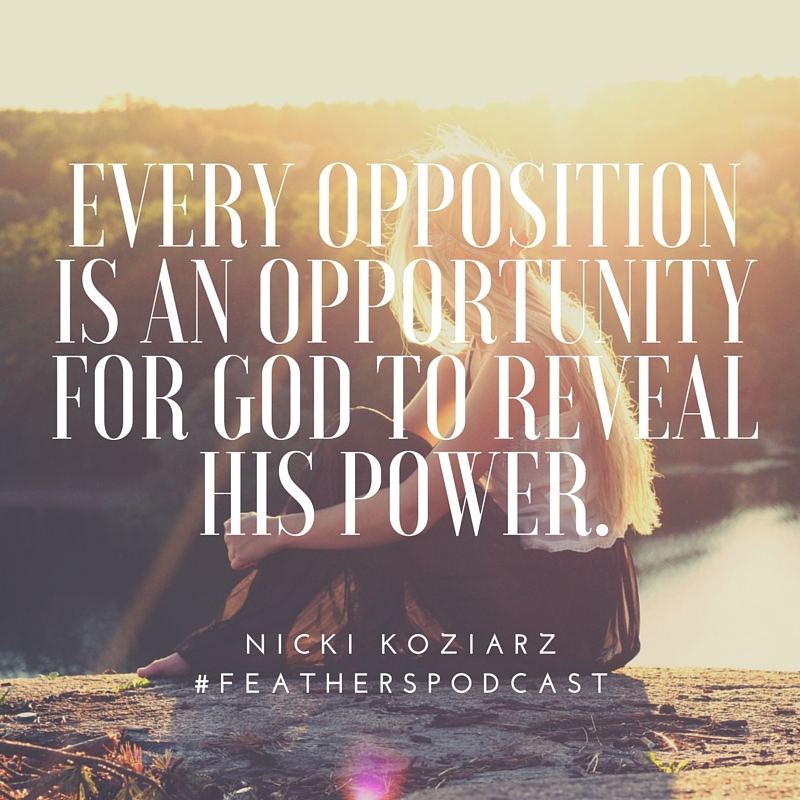 In this episode, I interview Nicki Koziarz. 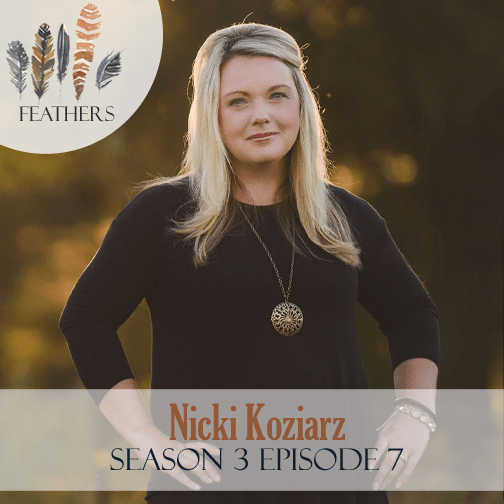 Nicki Koziarz is a speaker, writer & leader in today’s generation. She is on staff at Proverbs 31 Ministries, where she gets to help lead thousands of women through their online Bible studies. 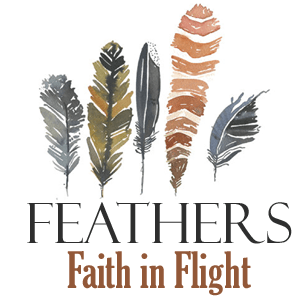 Her first book, 5 Habits of a Woman Who Doesn’t Quit releases in March of 2016 and the Bible study to follow in May 2016. One of the greatest joy’s in her life is being a wife to Kris and mom to 3 amazing girls: Taylor, Hope & Kennedy. They also have a slightly famous pug, Herman. Nicki and I chat about her family’s move from the suburbs to a family farm. Sometimes we often discount what God is doing because we are so determined to go our own way. As women who are pursuing obedience with Jesus Christ, there will always be opportunities for opposition in our lives when it comes to stepping all the way through with God. Every opposition is an opportunity for God to reveal His power. When you’re trying to obey God you already have enough self-doubt to deal with. To become a woman who doesn’t quit, we keep going until the last possible second until there are no other options, all of our options have been exhausted and we know we have been so faithful to God. It’s so important that your God-dream it’s in alignment with who we’re aligned with. God will put the right person with you to walk right beside you. God has never called us to this island of isolation. Habit #3: She stays open to the movement of God in her life. When we get to a place of humility and surrender holding hands, that’s where we begin to see the movement of God in our lives.